Mark Church graduated from Wilson in 1993. He was in the Oregon Army National Guard from 1992 to 1997 and a University of Oregon ROTC Distinguished Military Graduate in 1997. 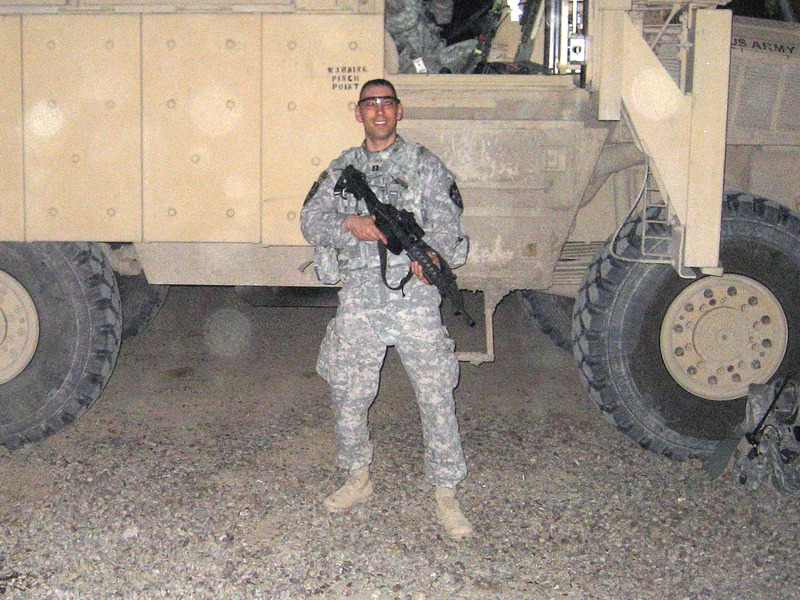 Mark served in the US Army from 1997 to 2004. He served in combat deployments with the 2nd Battalion, 87th Infantry Regiment, 10th Mountain Division and 4th Stryker Brigade, and 2nd Infantry Division. Mark has served in the US Army Dental Corps from 2008 to the present day, and is currently serving in the Army Dental Corps as an Orthodontist in San Antonio, Texas.